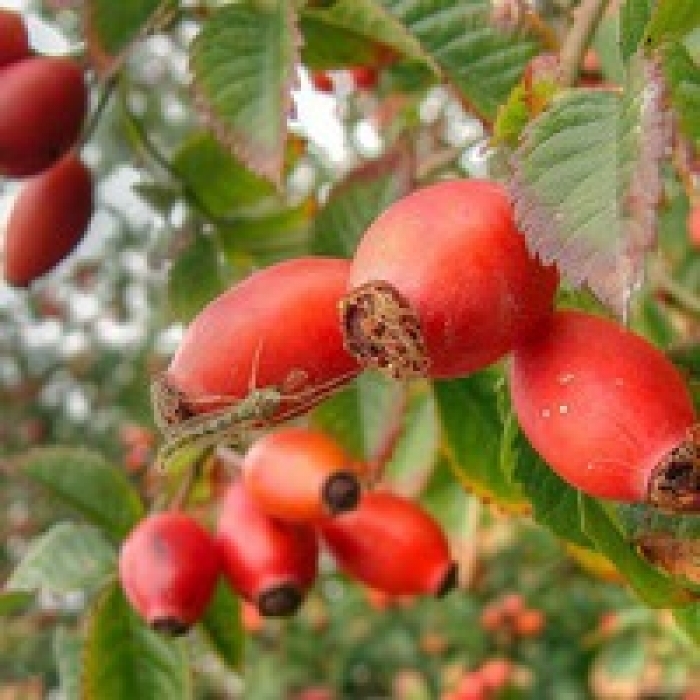 Rosehip, also known as rose haws, comes from the pod at the base of the rose flower. 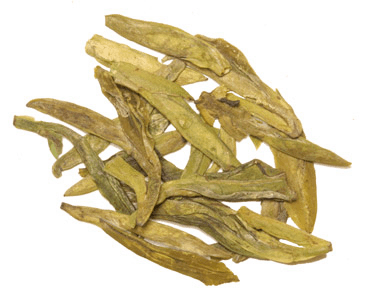 In addition to be a delicious tisane herbal beverage, it has many health benefits. Drinking a rosehip infusion can help ease headaches and dizziness and help prevent bladder infections. Rosehip is known to contain vitamins (A, C, D, and E) and flavinoids (antioxidants). Since it is caffeine free, it can be enjoy during any time of the day. You can also mix the rosehip with other tea to create your own favorite blend. 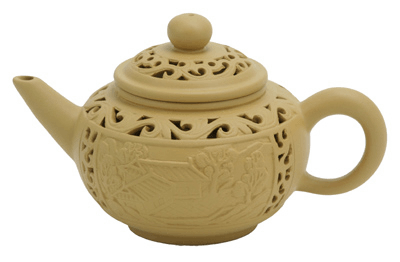 Click here for tea brewing instructions. Try our Value Floral Tea Sampler. A Great Value! Love the resealable bag this comes in. It keeps the freshness and tea is great. Dried just enough to maintain the flavor. Great tea. I tried this for the first time and was pleased with the tea. It is very mild and I have since found out about the medicinal benefits. I plan to make it by the pitcher and drink it chilled. It is an excellent product is worth. This rose-hip has a strong rosy flavor. It goes well mixed in with green tea. I am enjoying my rosehip tea. It is flavorful and very good for breakfast, not too strong . I have seen a big difference with my swollen ankles. not much flavor, we use it for the nutritional value. 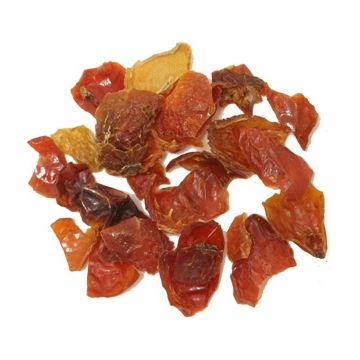 Rosehip has great qualities that are very healthy and I use this to make a mixed tea.